Car sickness is not something that is new to me. I had it as a kid and even now I have to be aware of my position in the car or there is the potential for me to get sick. My younger sisters struggled with it pretty badly too and we never went on long trips as a family without a couple of water bottles, a towel, and a couple bowls. 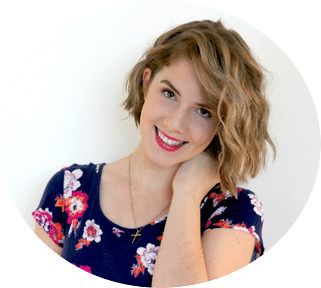 Because of my family history, I was fully prepared to have to deal with the same issues with my kids. So far, Jack is the only one that has experienced motion sickness. It started around 18-months of age and he still struggles with it now at age 3. It can be so challenging to deal with, especially if you travel often. We tried several remedies and settled on the one that worked the best. Here’s a list of my top 5 recommendations. Generally speaking, you want their tummy to have something in it, but not to be full. Stick with bland food before you go any distance in the car. Have them eat before they go, but I would try for about an hour beforehand. I would also advise to not allow eating while driving. Adding food into an already unsettled stomach won’t help the situation at all. Temperature affects us on so many levels. As a rule, it’s better to keep the car on the cooler side. 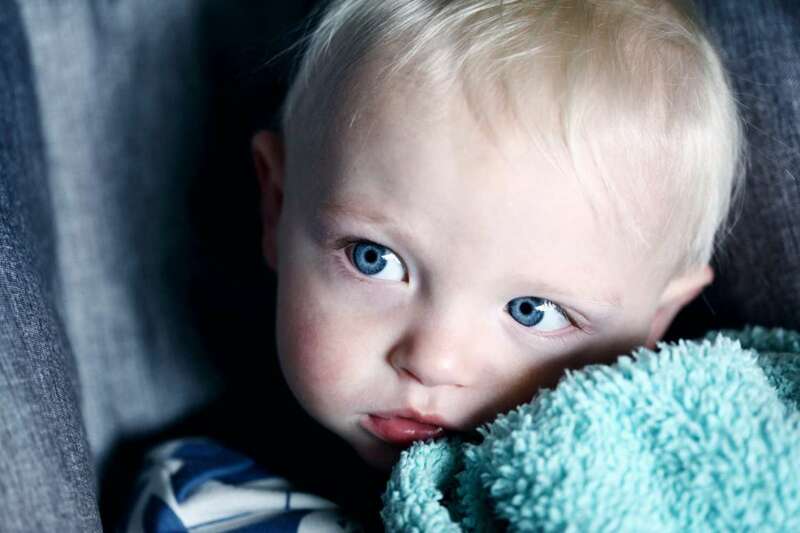 The warmer it gets the more likely your child is to feel sick. Opening the window just a crack can also be helpful as it’ll allow them to get some fresh air on their face. The fresh air often helps to relieve nausea, although some believe that that is simply because it helps to avoid any odours that might be triggering the unpleasant feeling. 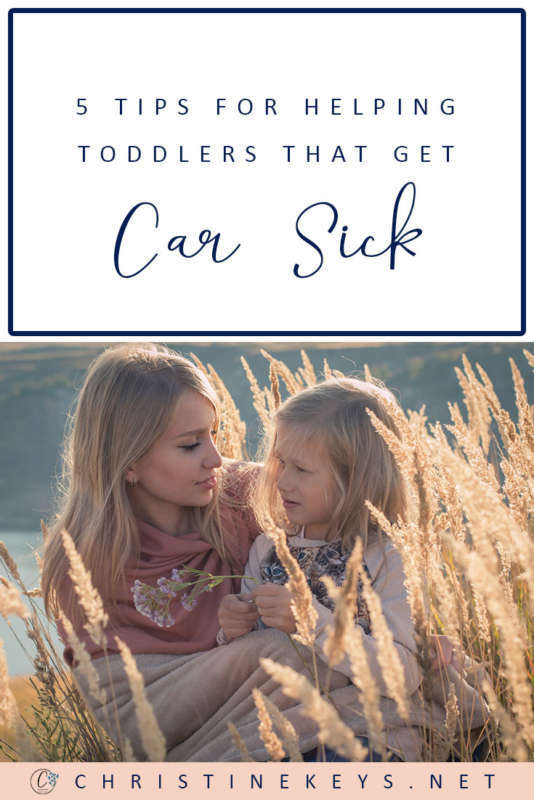 I know it’s definitely a good thing to have as much fresh air coming through the vehicle as possible after your child has been sick. There’s nothing worse than one person being sick to trigger another person. Obviously, our sense of smell can have a huge impact on how we’re feeling. Using essential oils can be a great natural way to help ease motion sickness. My top recommendation would be peppermint oil! You can put a couple drops on a cosmetic pad, fold it in half and semi-insert it into the air vent. The cooler air combined with the smell of the peppermint oil can really help sooth nauseous tummies. If you know someone that sells essential oils then I would suggest asking them as they may even have an oil that is designed to specifically help with motion sickness. And of course, be sure to check that they’re safe for use around small children. This wasn’t something I thought was an option, and to be honest, it was something I was really hesitant to try. I didn’t like the idea of ‘drugging my kid’. But, it was actually the thing that worked the best for our family in the end. We travel almost every weekend, and every weekend Jack would cry in the car until he would throw up. It was so incredibly stressful. I would pack multiple changes of clothes, bowls, towels, and water bottles. Then his car seat would also need a thorough cleaning as well. It took so much effort and was really becoming something I dreaded every week. So, I went and spoke to our family doctor who suggested Phenergan. It is typically used as an antihistamine and sometimes a sedative. It can be very potent, so you can only get it via prescription. We started by giving Jack the lowest dose a little before bedtime as a test run. He did fine with it, so we tried it the next time we travelled. He didn’t throw up but it made him very drowsy. This wasn’t ideal, so I worked to lower the dose little by little until we reached the sweet spot of him not getting sick but not being super drowsy. He now has half of the lowest recommended dose and it does the job perfectly. Our hope is that he grows out of the motion sickness and we no longer need the medication, but for now, it is absolutely necessary. This is the last resort because typically speaking, the longer you can rear face your child, the better. 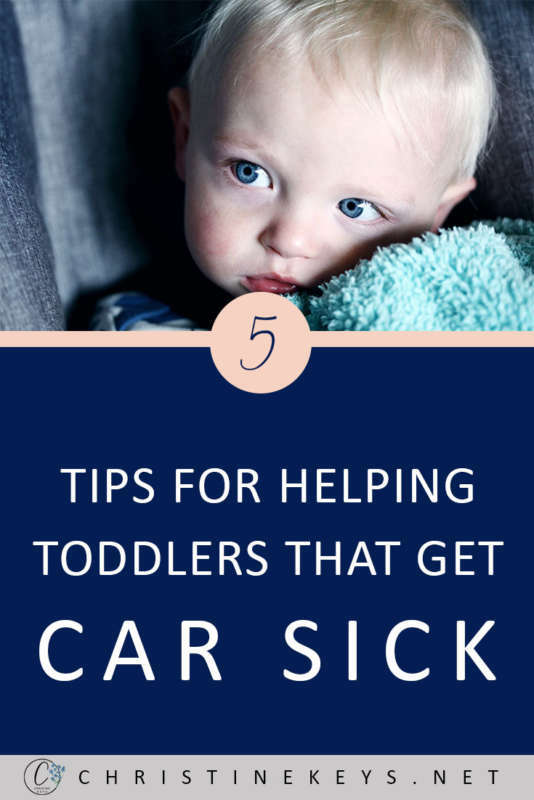 However, if your child meets all the height, weight, and age requirements, then you could try turning them to be front facing and see if it helps with the motion sickness. We tried this with Jack and it helped a little bit, but didn’t solve the problem entirely. I think half the issue is that toddlers aren’t great at remembering to follow directions. As adults we know to look up and out the front window to help avoid motion sickness. Toddlers aren’t capable of remembering and following through on that advice, so while you can try positioning techniques, it can sometimes be futile. 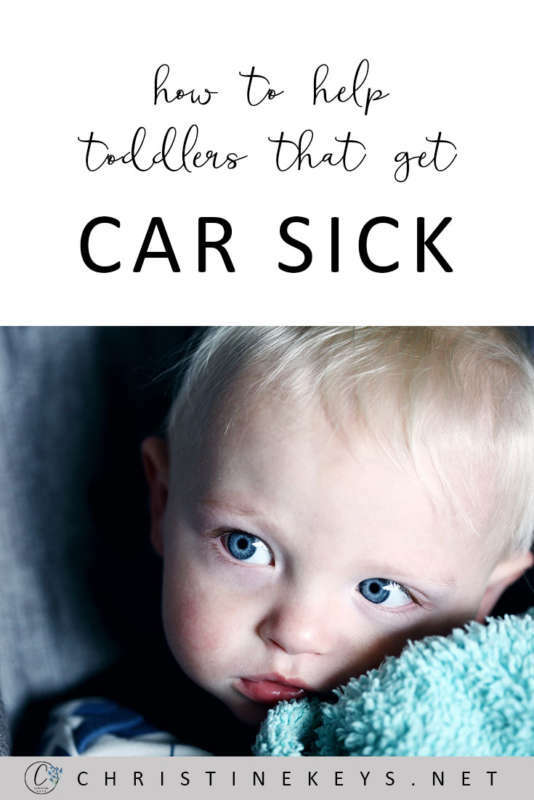 What are your top tips for dealing with car sickness? If you had it as a child do you still get it as an adult? 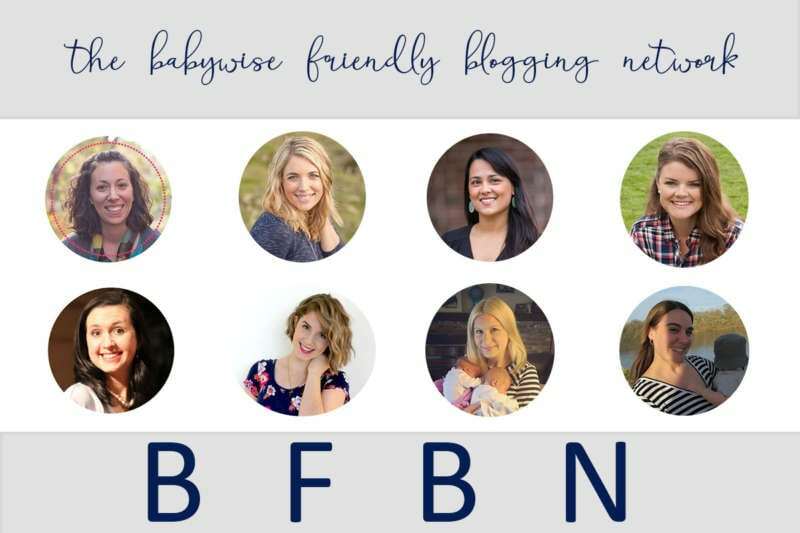 As promised, below are the links to the blog posts from the ladies of the Babywise Friendly Blogging Network. 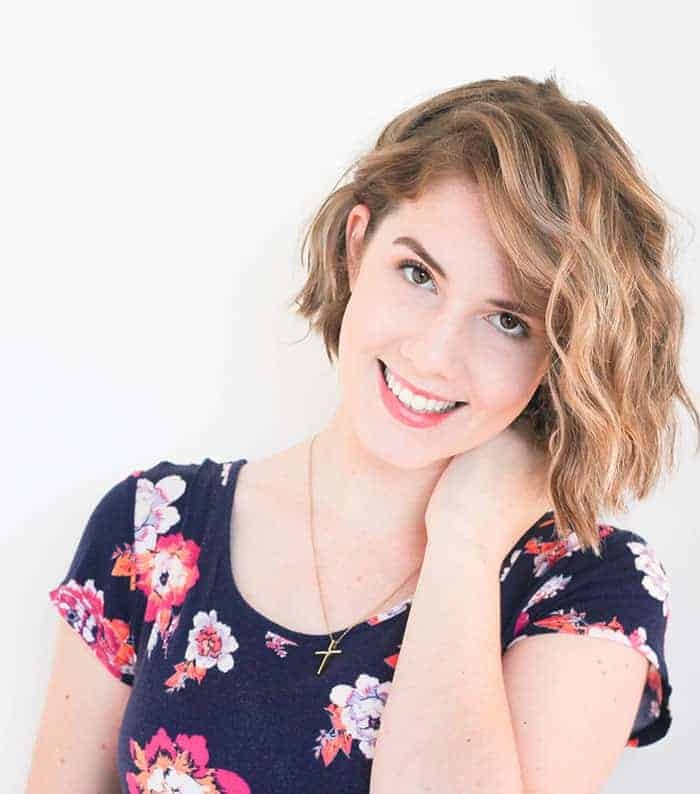 To find out more about who we are and what we do, check out –> THIS POST.